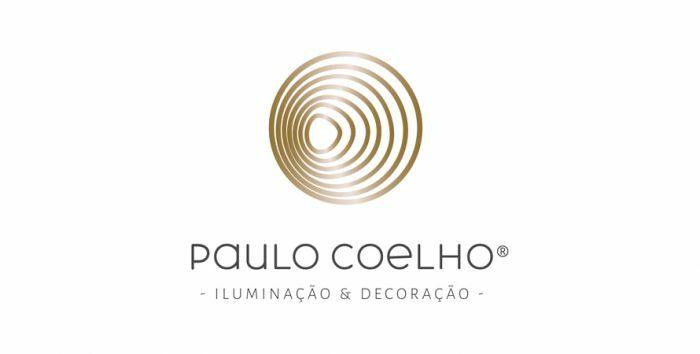 Moved by the desire of developing a concept which adds value to the world of lighting, in 1995 Paulo Alexandre Coelho established a brand which today projects itself with a remarkable identity. Paulo Coelho®, with 20 years of experience, emerges from the collaboration between design, artistic flair and technical expertise in production methods. Paulo Coelho®’s pieces combine artisanship, the latest lighting technologies with extensive use and knowledge of the most exclusive materials available. As an internationally renowned brand for the lighting distributors, architecture professionals, interior designers, decorators, industrial designers, hotel and restaurant professionals, Paulo Coelho® creates, produces and sells, decorative lighting articles. Specifically floor lamps, table lamps, wall lamps, ceiling lamps and ceiling flushes; in five different styles: contemporaneous, modern, classic, rustic and infantile. To suit a modern and highly competitive world, the internationalization has appeared as a natural progression. Therefore with exportation that represents 80% of the business volume, Paulo Coelho® following global communication and trends, has diversified into two separate products lines: Creations of the Paulo Coelho® brand: products elaborated in an artesian way, results of the designers which focus all their imagination and creativity to produce innovative and exclusive pieces. Single projects, custom made: pieces with a remarkable quality and an excellent service. Turn Paulo Coelho® into a strategic partner for architectural, decorative and design projects. Integrating a design process capable of turning your ideas into unique products, in which the clients desired outcome are best met. In commercial distribution, Paulo Coelho® is present in several parts of the world, specifically continents like Europe, Asia, Australia and Africa, especially in countries like Germany, Austria, France, Greece, Hungary, England, Netherland, Estonia, Latvia, Ukraine, Malta, Russia, Dubai and Angola.